The Bullenhof family has been breeding Pedigree Rottweiliers for generations since 1931. 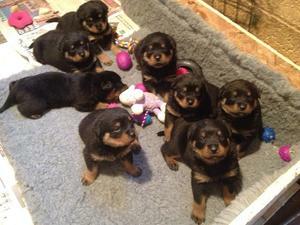 Our personal breeding program has created rottweiler champions around the world for show and sport. 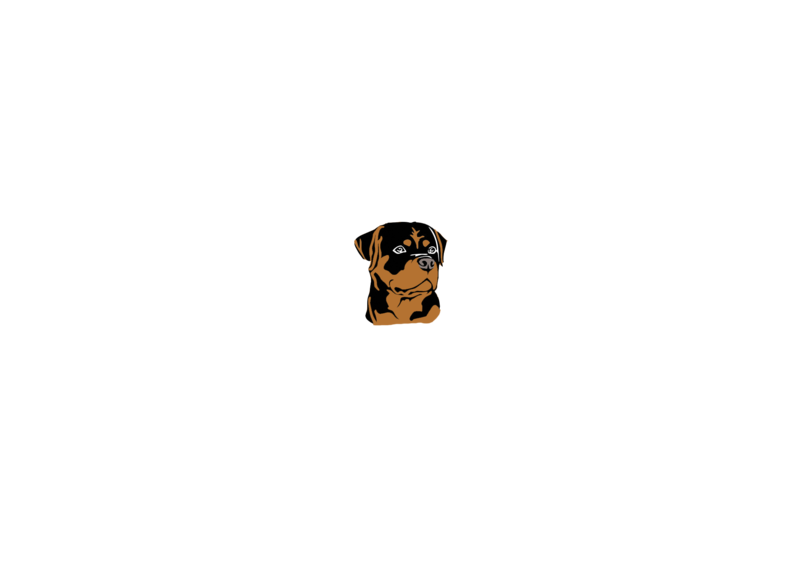 Our family is one of the most experienced dog breeders through generations of breeding, creating the ulitamte rottweiler puppies. A new litter of 8 puppies has just arrived last week (July 5). They are the puppies of Daisy and Miller who are 5 time consectutive rotteweiler champions of the AKC dog show. They should be avaliable to take home in about 8 weeks. If you are intrested in adopting or want more information on the litter please contact us or visit or adoption page. Visit Our Dogs page if you wish to see more information on Miller and Daisy.